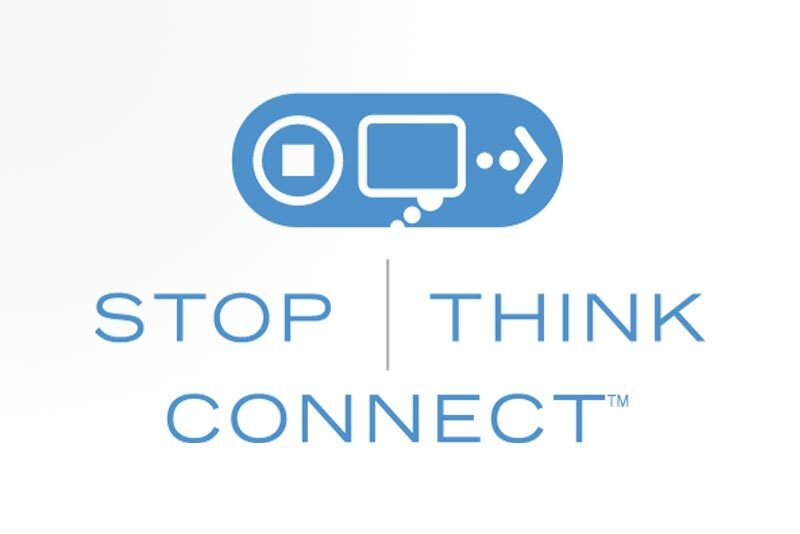 It is a global campaign aligned 100% with the mission of SMARTFENSE because it aims to help people understand not only the risks that the use of Internet involves, but also the importance of practicing safe online behavior. Collaborative entity of No More Ransom! 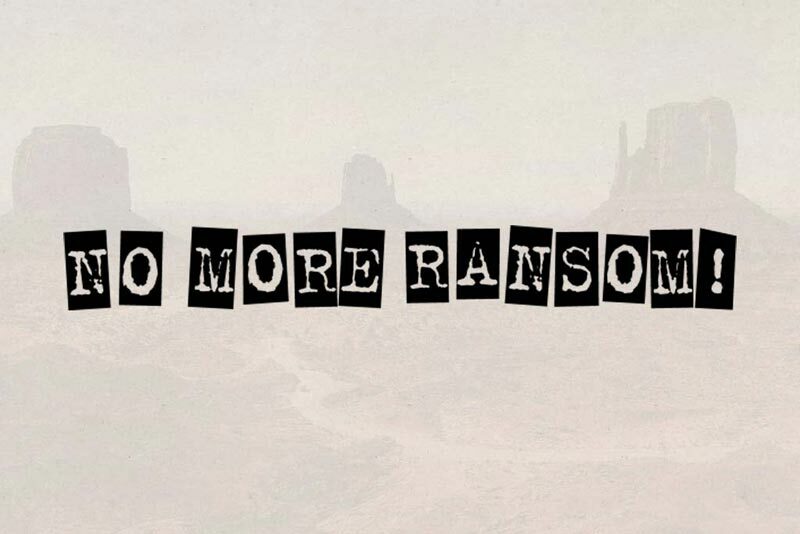 In SMARTFENSE, we are actively committed to the struggle against Ransomware, and we are proud of being part of the most important international project against this problem, No More Ransom! 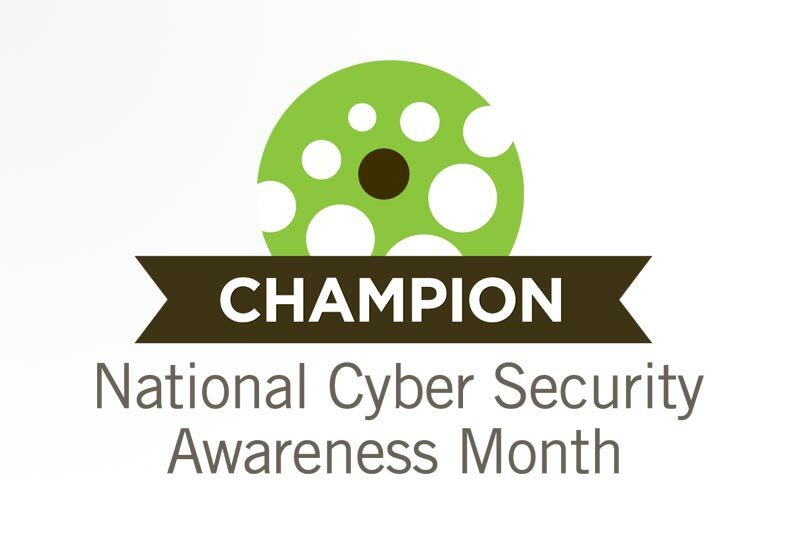 This campaign, performed during the month of October of each year, is an effort to provide the necessary knowledge and tools for people in the world to make secure use of the Internet. 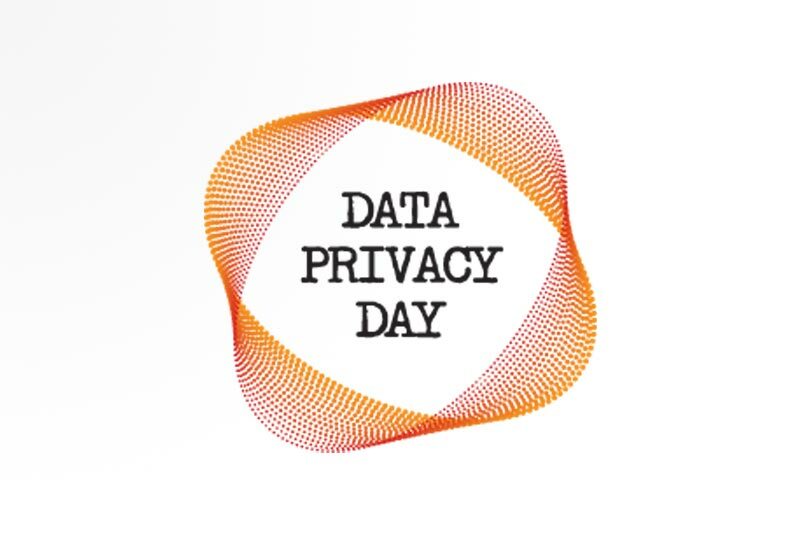 This campaign is an international effort performed annually on January 28th to create awareness about the importance of respecting privacy in the modern world.